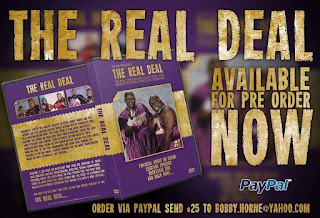 Purchase the "Real Deal" DVD & receive an Autographed 8x10 Photo from Sir Mo! Please add the shirt number (i.e., Shirt #1 or Shirt #2) in the "note" section of order form. 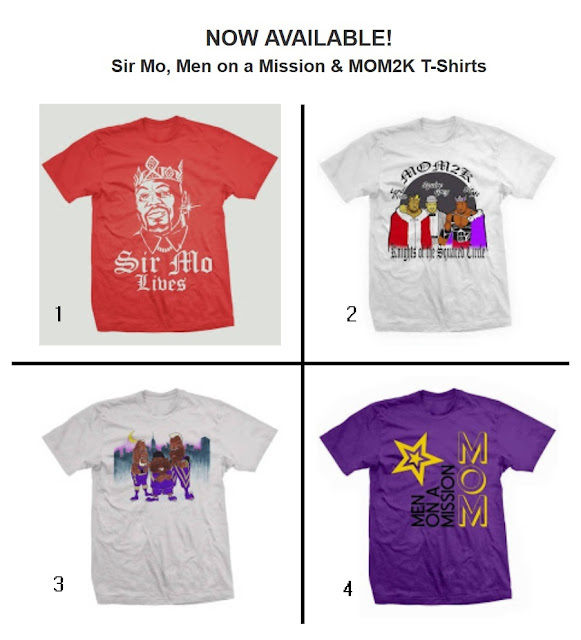 Please add the number of shirt (i.e., Shirt #1) in the "note" section of order form.